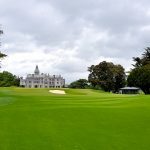 The following golf trip is a suggest golfing and touring trip for Ireland. 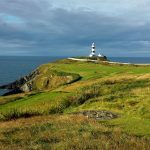 The focus is on playing golf at the top Irish Golf Links courses and exploring the beautiful Irish views. 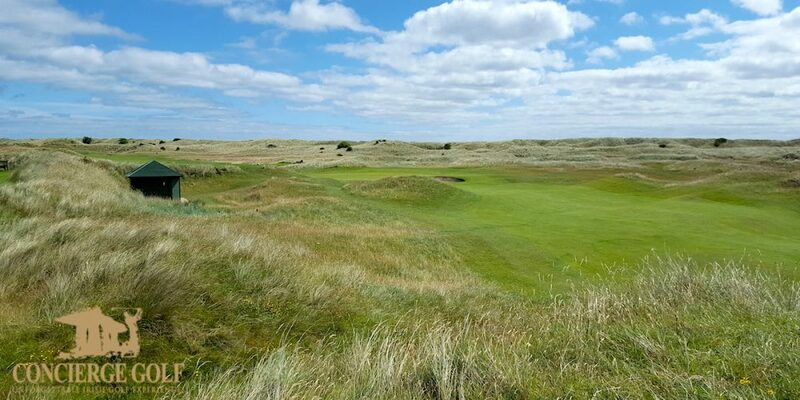 At Concierge Golf Ireland, we like to suggest a mix of golfing in the morning and touring around in the afternoon. Indeed, we are mindful that a vacation is a vacation and we are not suggesting to do everything on the planned list. 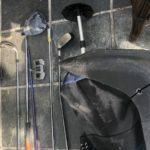 Therefore, we recommend to lock in the golf courses to play and additionally add things to see over the course of the trip. However, ensuring that the touring activities are not fixed, managed and that the plan is very flexible. Sun 1st See the sights! Wed 4th Sights to be seen! Travel by a hiring a car, by private car or by helicopter. Indeed, a hire car is more cost effective than a private car. Whereas, traveling by helicopter is the fastest method to get around Ireland. 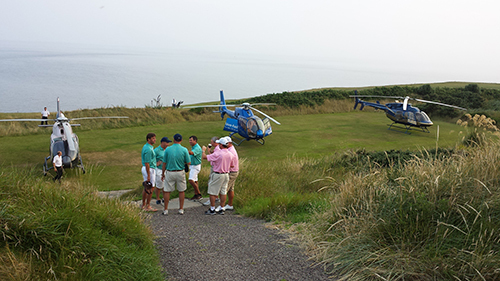 Click and connect to read more information about Irish Helicopter Golf Trips. 25th – An afternoon walking tour with a tour guide around Dublin City centre. 28th – A quick trip to see the Cliffs of Moher and explore the Burren Geological National Park. 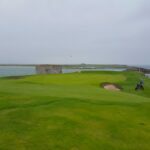 31st – Drive the ring of Kerry after golfing at Waterville Golf Links. 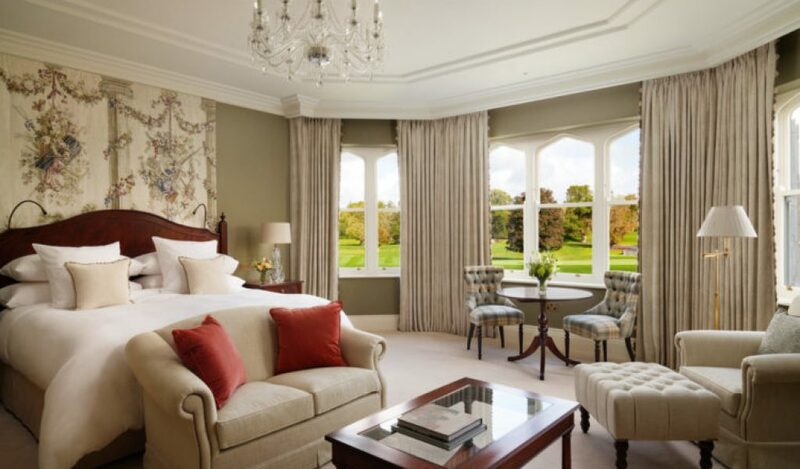 4th – Visit Blarney Castle, The Rock of Cashel. Perhaps visit Kilkenny Castle on route to Dublin and Jerpoint Glass factory. Where is the Valspar Championship Played?